Brick police have charged a local man with the robbery of a 7-Eleven convenience store on Jan. 5. 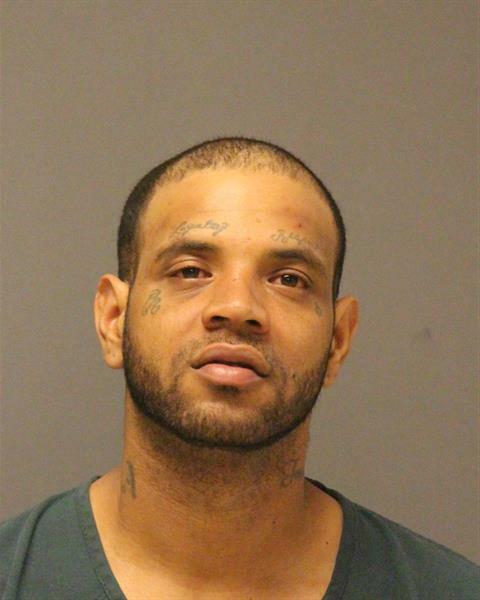 Luis Claudio, 35, is charged with robbery in connection with the incident, during which police say Claudio entered the store at 856 Route 70 in the early morning hours, proceeded to the cooler, took a Snapple drink, and approached the counter. Keeping his right arm concealed in his jacket, he told the clerk he had a gun, police said. The suspect demanded money, grabbed some from the clerk’s hand as the register was open, and left with an undisclosed amount of proceeds. He was believed to have left the area on foot. Claudio was arrested April 5, after he was placed into custody by the Lakewood Police Department on an unrelated warrant from Brick Township, which then led to the arrest and ensuing robbery charges. A cooperative investigation effort into Claudio’s crimes included detectives from Brick Township, Toms River, Lakewood, and Berkeley Townships. Claudio has been charged with five counts of robbery and multiple weapons offenses. He is currently lodged at Ocean County Jail.